The Wellington Company is proud to present Spark Central. 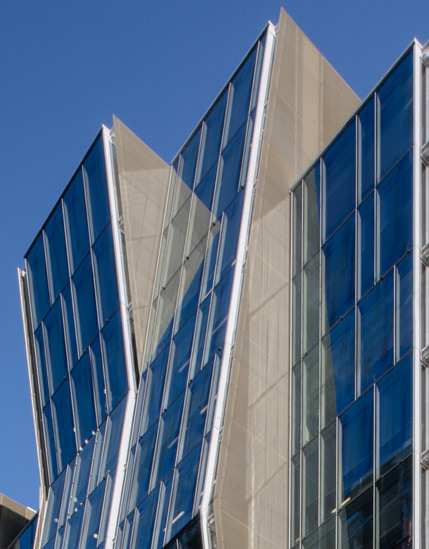 Spark Central is Wellington City’s premium central city office and retail space incorporating the latest international environmental and sustainable design features. These features include, active chilled beams HVAC, rain water recovery and double glazing and are coupled with a very high NBS rating. 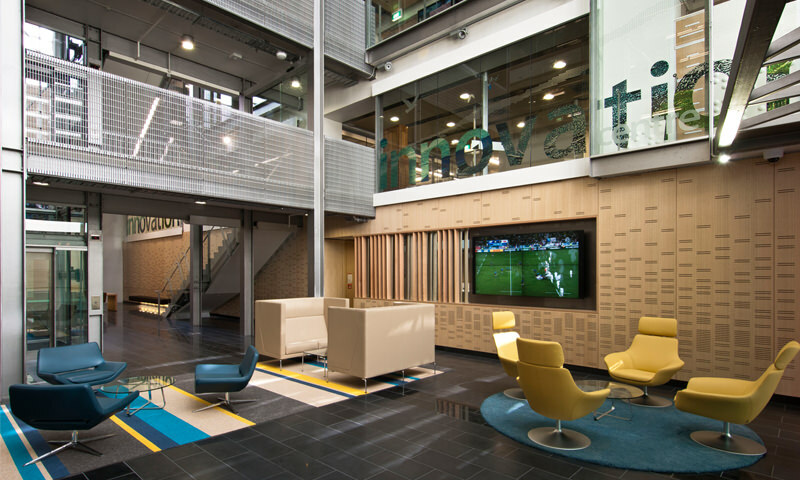 Spark Central is in a unique location bounded by one of Wellington City’s most established retail streets and convenient access to the motorway. 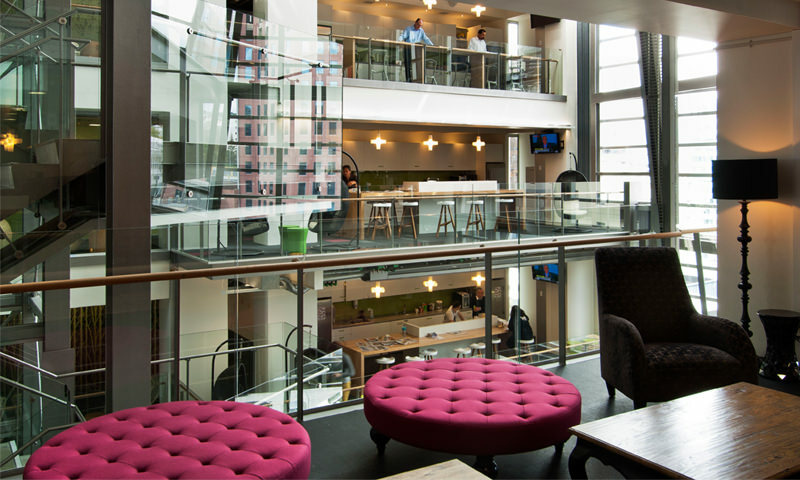 The Wellington Company prides itself on setting new standards in office and retail space construction. 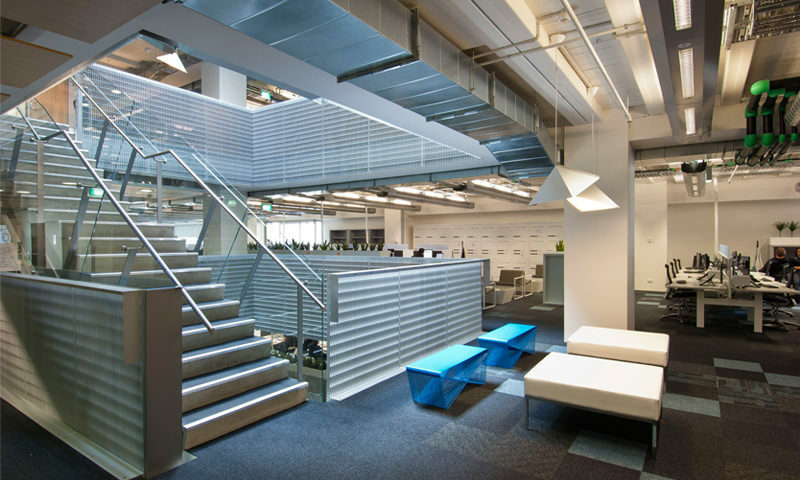 Spark Central builds on decades of experience and international award winning environmental and sustainable design knowledge achieving a 5 star green design rating. 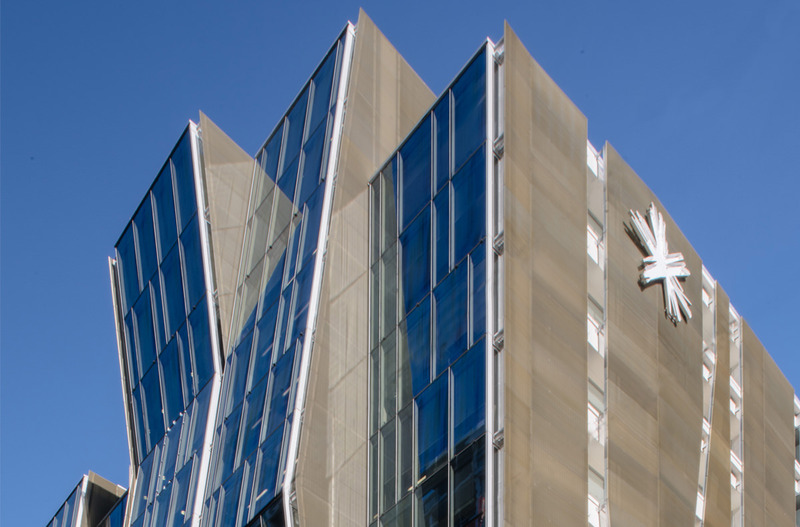 Existing tenants include, Spark, AMP, Aurecon and Fairfax Media.